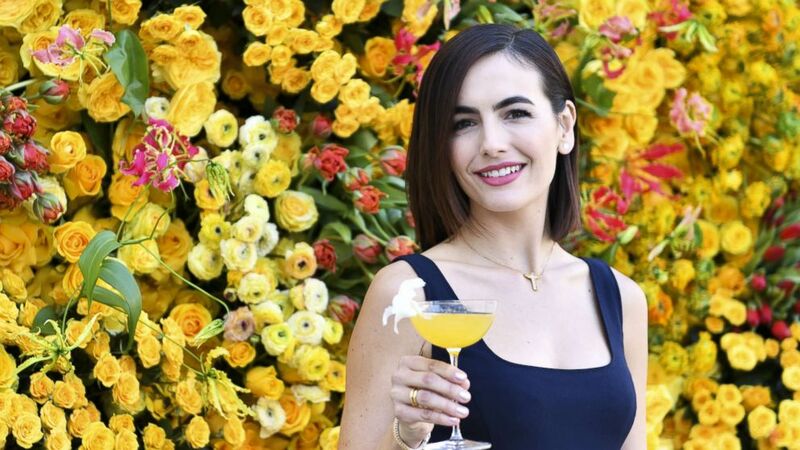 Camilla Belle created the sparkling awards drink with Moet & Chandon. Awards season is underway and thanks to Moet & Chandon, the official champagne of the Golden Globes, you can drink like your favorite celebs without getting red carpet ready. 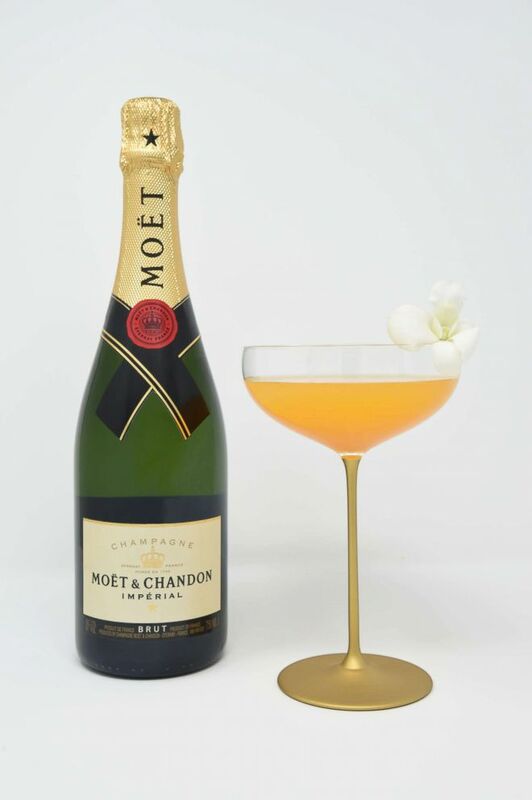 (Moet & Chandon) The Moet Belle by Camilla Belle is this year's official cocktail of the Golden Globes made with cachaca, mango, ginger, lime and champagne. The Moët Belle was named this year's official cocktail for the ceremony, designed by actress and filmmaker Camilla Belle. (Rodin Eckenroth/Getty Images) Camilla Belle poses for portrait at The Beverly Hilton menu unveiling for The 76th Annual Golden Globe Awards, Dec. 13, 2018, in Beverly Hills, Calif.
"I’m very excited to partner with Moet for the Golden Globes and to celebrate the 10th anniversary of Toast for a Cause," Belle told ABC News. Toast for a Cause lets attendees raise a toast for a charity of their choice. Belle said she was "inspired" by her Brazilian heritage when she came up with the recipe. 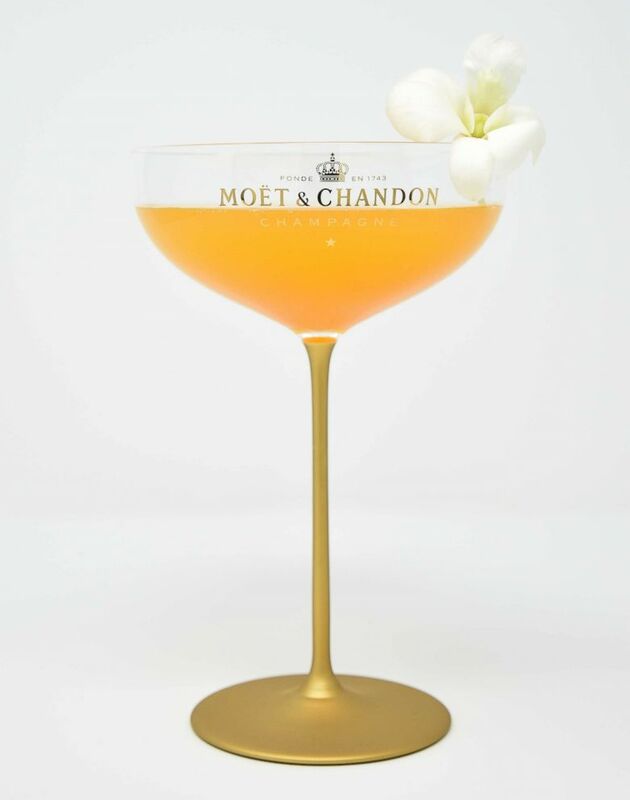 The celeb-styled cocktail combines Cachaca, mango juice, ginger syrup, lime juice and Moët Brut Impérial for a bright and bold twist on the classic South American drink. (Michael Kovac/Getty Images) Bottles of Moet & Chandon on display at the 76th Golden Globe Awards Show Menu Unveiling at The Beverly Hilton Hotel, Dec. 13, 2018, in Los Angeles. 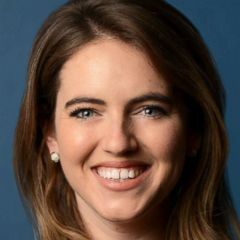 "I infused it with the flavors of a caipirinha to give the cocktail a special twist," she said. "I hope that everyone enjoys it on Sunday and that people feel inclined to make it at home too!" 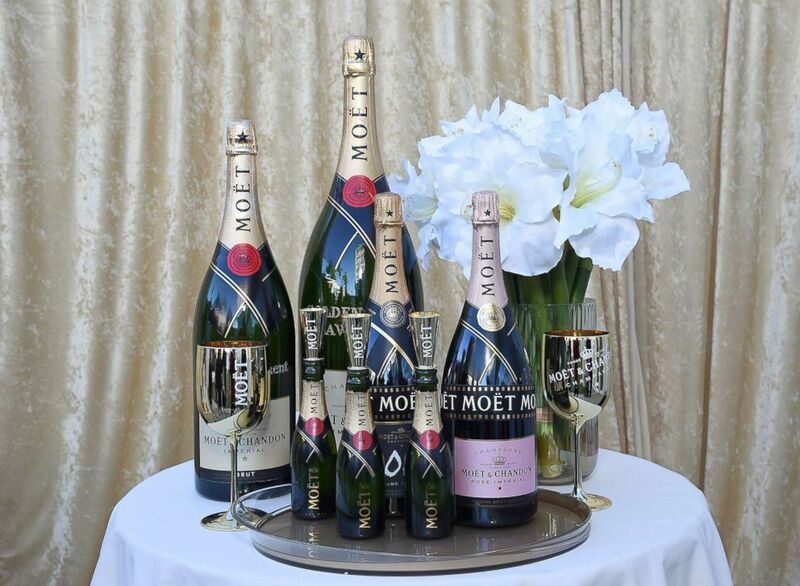 Over 500 "The Moët Belle" cocktails will be served at the VIP bars on Hollywood’s biggest night. So whether you're planning to watch the Golden Globes from the comfort of your home or hosting a watch party with friends, you can make the delicious drink with the recipe below.